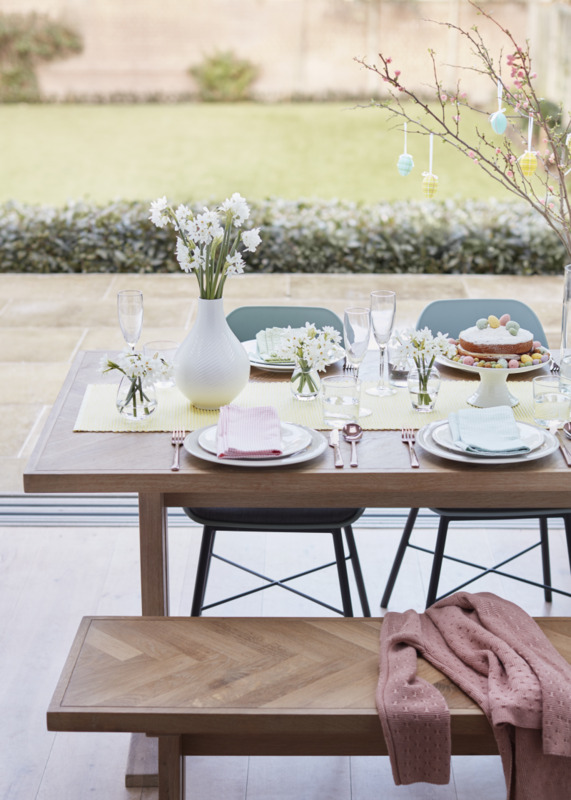 Despite 5.8% drop in total sales for the week, against strong figures last year due to the early Easter, sales picked up at the weekend, as customers took advantage of newly-launch Easter promotions. Home sales were down 3.9% for the week but gifts, cook and dine sales were up 1.2% driven by demand for gifts and gift food. Meanwhile, the John Lewis Partnership announced it is supporting a new initiative to promote retail as a career of choice and showcase the wide range of career opportunities in retail. Launched by the British Retail Consortium (BRC), ‘Rethink Retail’ is a careers guidance website that will lift the lid on the future of retail careers. The BRC and its members have developed a future retail careers framework based around six career themes and uses real career stories to bring future retail careers to life. The new site, www.RethinkRetail.org.uk features case studies from retailers showcasing the diverse range of retail careers.